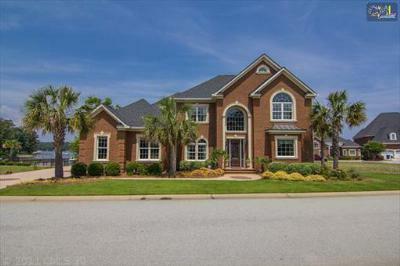 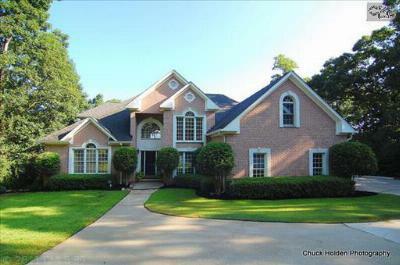 On this Wednesday, September 24th, we are featuring the newest luxury homes for sale in Lexington County, SC. 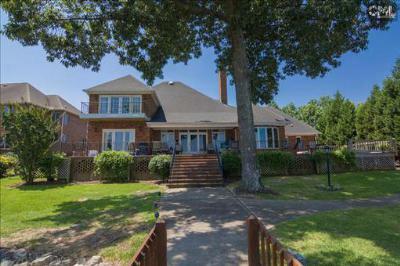 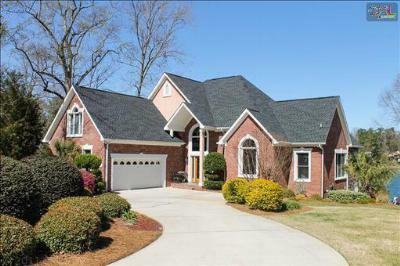 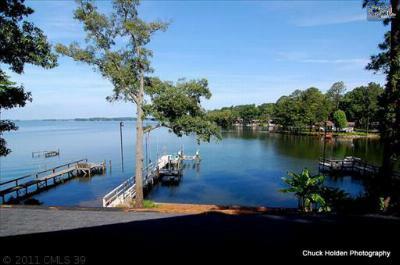 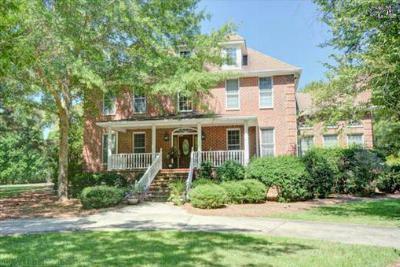 Lake Murray is the highlight of this area, and many of the listings below are located directly on the waterfront. 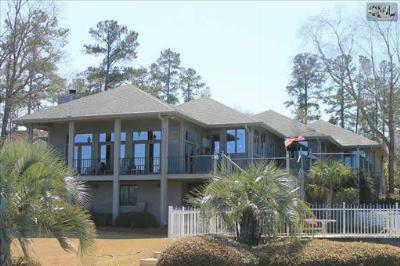 With prices between $650,000 and $1,000,000, these properties are the epitome of lakefront living. 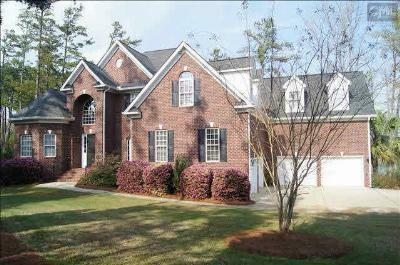 We are so glad you stopped by today and we encourage you to use our advanced search tool to find your new home. 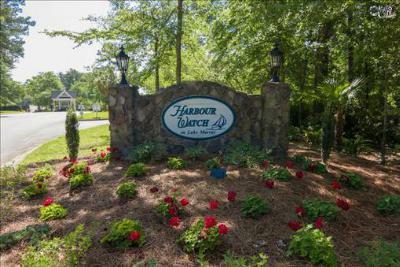 Don't forget to check out this link for a closer look at the amenities and real estate of Lake Murray.